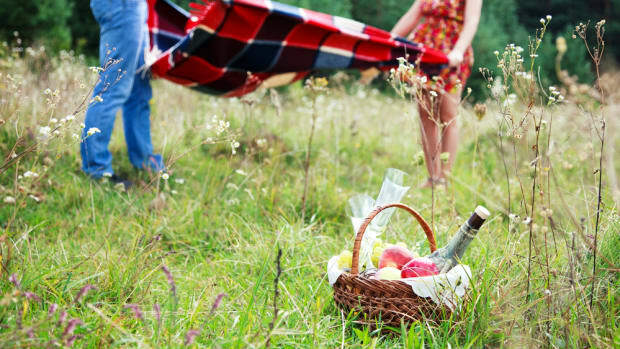 It&apos;s the season we&apos;ve all been waiting for -- the moment when fresh, summer fruit graces our farm stands, when markets are overflowing with berries, stone fruit, and other seasonal sensations. 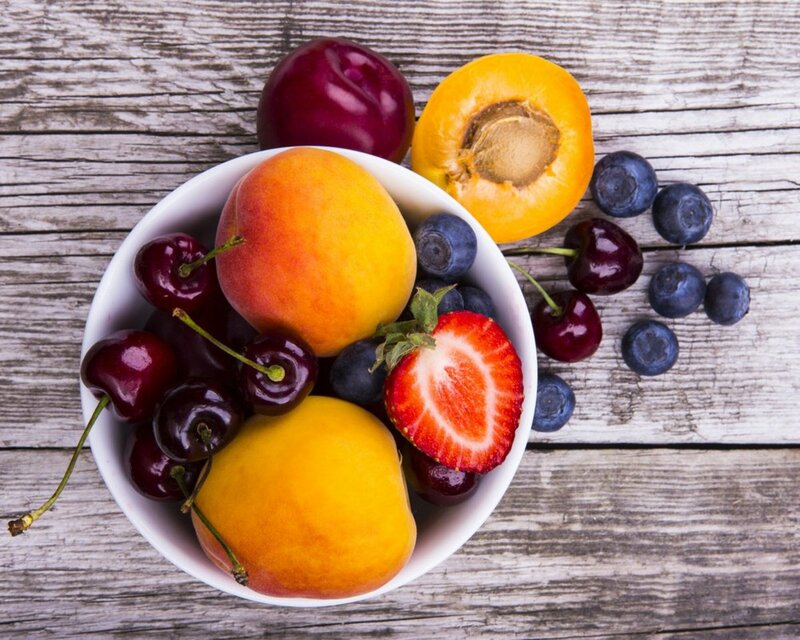 Each of these fruits isn&apos;t just flavorful and colorful -- it&apos;s also packed full of a variety of nutrients, from vitamins to antioxidants. 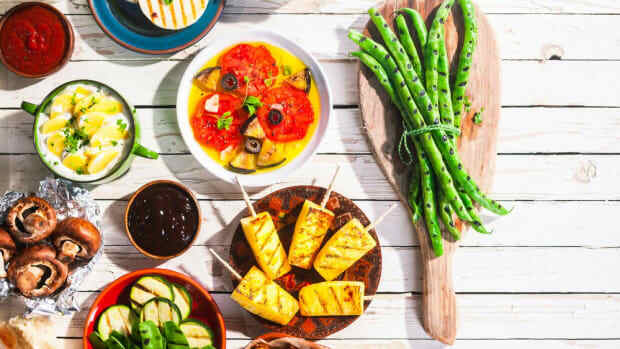 Choose your favorites and munch on them plain, or take advantage of our favorite fresh summer fruit recipes to prepare these gems of the season. Strawberries may be available year-round in the U.S., but their peak season is in April in Florida and Texas, May in the deep south, and June throughout the rest of the country. An ideally temperate spring renders strawberries that are bright red and juicy all the way to the core of the fruit. Eat fresh strawberries plain or with a bit of cream. A balsamic reduction adds just enough tang to help highlight the flavors of the strawberries. 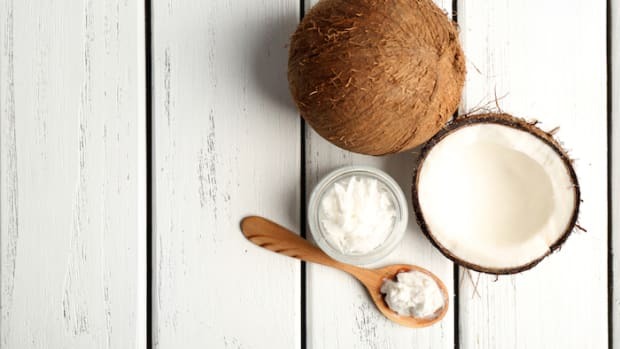 But if you&apos;re looking for something a bit more in-depth, here are a few recipe ideas. This frozen margarita is a great way to use any extra strawberries that you&apos;ve frozen. 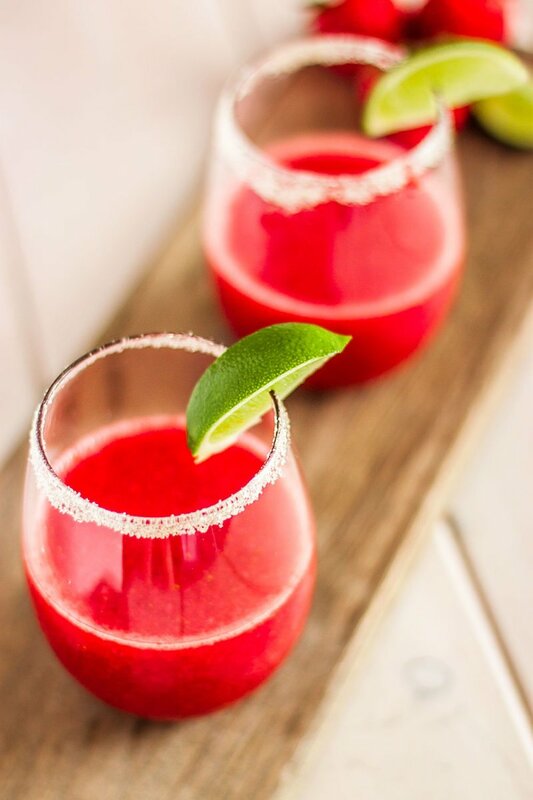 When frozen at the peak of freshness, strawberries keep all of their fantastic nutritional benefits including antioxidants and vitamin C. In this recipe, the frozen berries are puréed with lime juice, maple syrup, tequila, and a touch of pomegranate juice. This smoothie bowl couldn&apos;t be simpler to make, with fresh summer fruit. 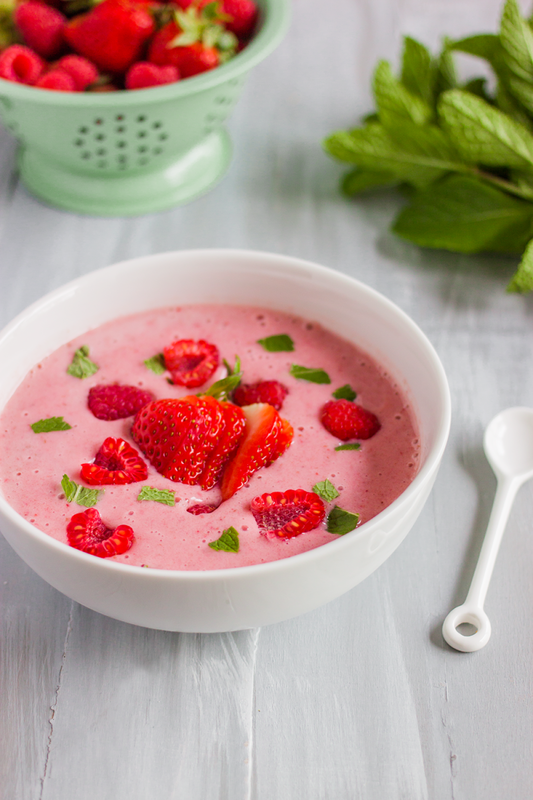 Just seven ingredients, including medjool dates, raspberries, almond milk, and, of course, strawberries, unite for a smoothie bowl that&apos;s just as delicious first thing in the morning as for an evening sweet treat. Fruit crisps are a summer classic, for good reason. They&apos;re so easy to make, and the crisp topping makes a great counterpart for soft stewed or baked fruit. 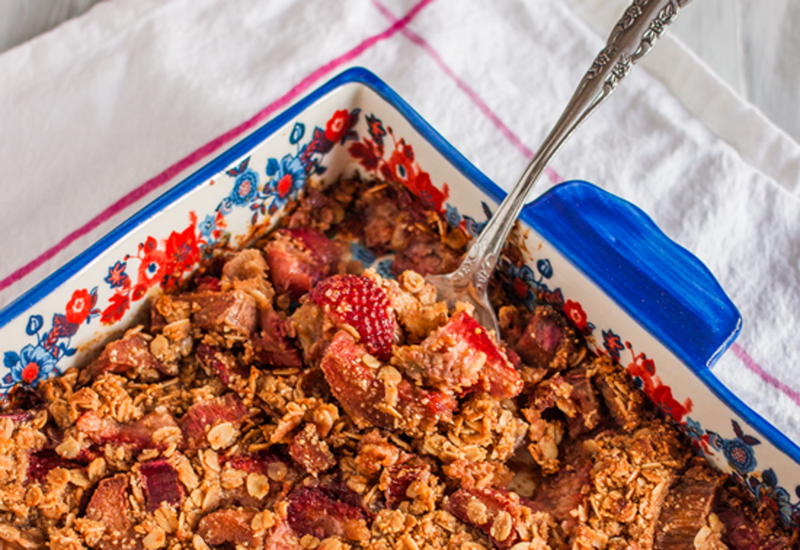 In this case, it&apos;s the traditional combo of strawberries and rhubarb that gets topped with a vegan, gluten-free mix of oats, almond flour, maple syrup, coconut oil, cinnamon, and just a touch of salt. Photography by Jim Hensley & Nina Dreyer Hensley. Copyright 2014 by Weldon Owen Inc.
What could make summer fruit better, if not chocolate? 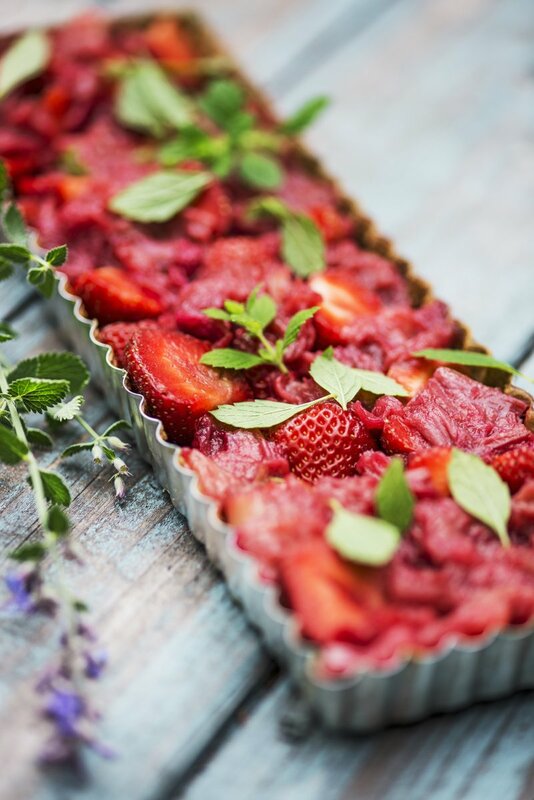 This rhubarb and strawberry tart is baked in a delicious chocolate-flavored crust and is just plain delicious served with whipped cream or ice cream. Cherries come into season beginning in April, and different varieties appear at different times, all the way into late August, depending on the type and the region. From early, deep red Brooks cherries to colorful, red-and-yellow Rainier cherries, it&apos;s hard to get enough of this seasonal fruit. If you start to have too many cherries on your hands, consider putting some of them up as preserves. 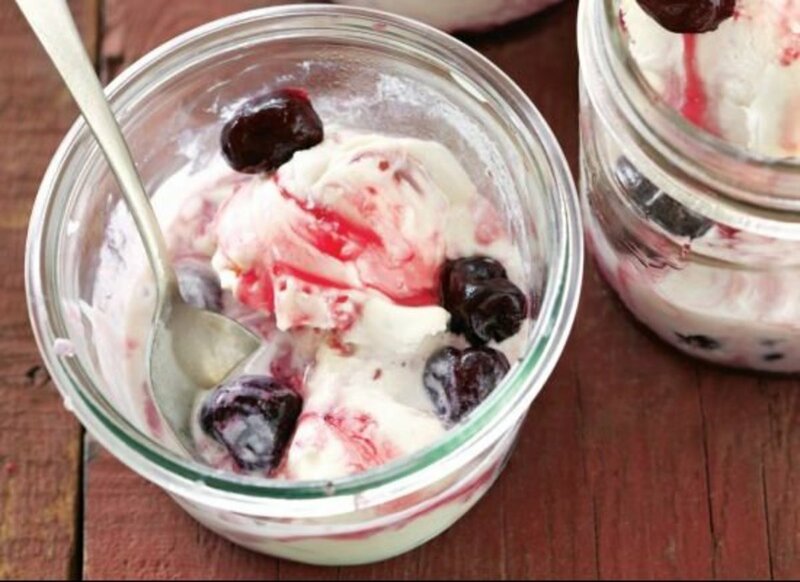 This cherry preserves recipe takes advantage of the subtle almond flavor of the cherry pits for gourmet preserves that are perfect served over ice cream for a simple, luxurious dessert. 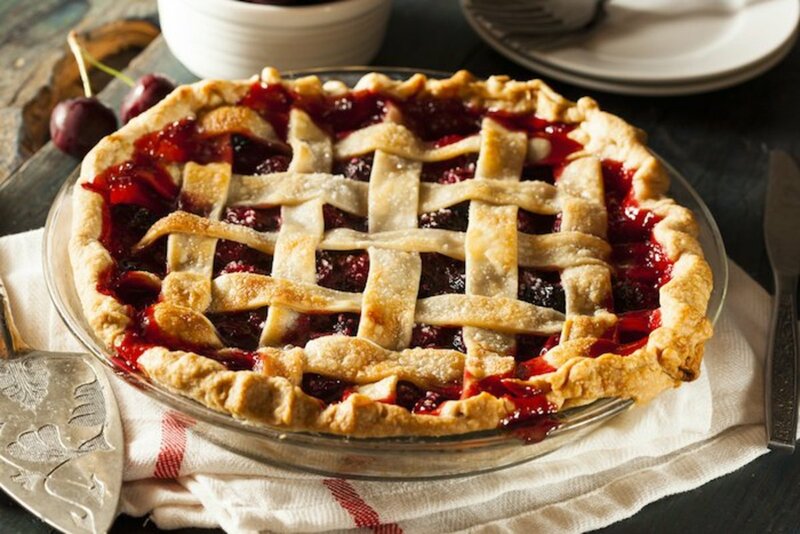 Aside from all-American apple, perhaps no pie is as emblematic as a lattice-topped cherry pie. This vegan version is made with hearty spelt flour and coconut oil, and the filling gets all of it sweetness from the natural flavor of cherries and a touch of apple juice concentrate. Sour cherries are a classic ingredient in black forest cake. 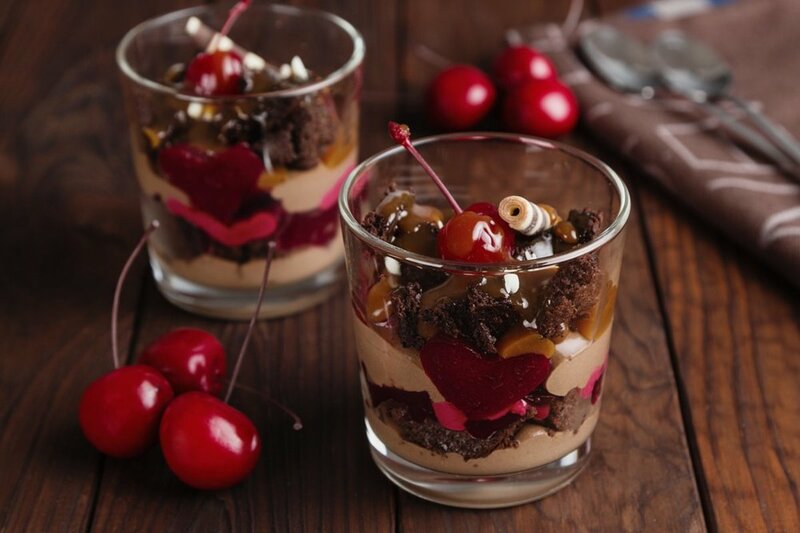 If you&apos;re planning on jarring some of your own, use them in these tasty black forest parfaits, which are far easier to assemble and serve than the whole cake. A simple brownie recipe and some freshly whipped cream are all you need to make these fancy-looking desserts a reality. Cherries aren&apos;t just for dessert. 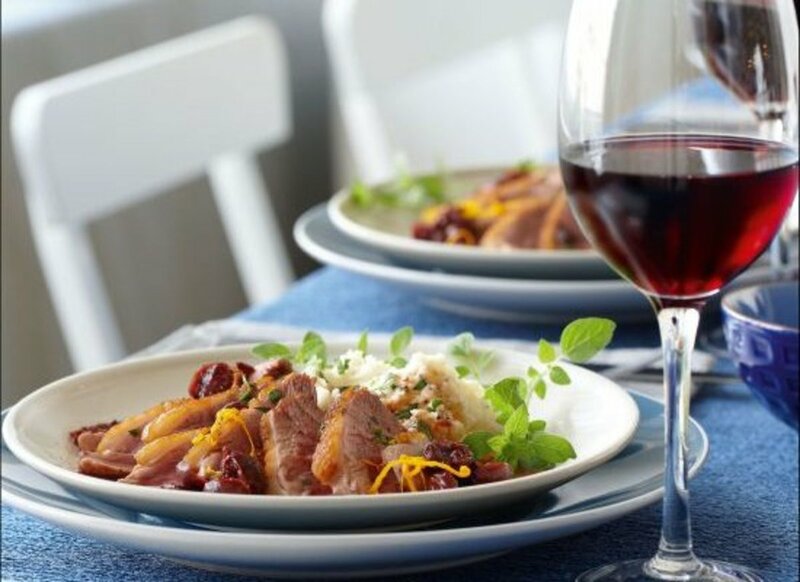 They&apos;re just as delicious in savory dishes, like this crispy duck breast with cherry port sauce. Fresh Bing cherries and a touch of orange honey add just the right amount of sweetness to this rich sauce. Apricots, along with cherries, are some of the first stone fruits that you&apos;re likely to find on your market stands. Apricot season begins in April in California and generally finishes in July, whereas further to the north, the season begins in June and can last well through September. Bigger isn&apos;t necessarily better, when it comes to apricots -- many small varieties are actually sweeter and have better texture than the larger ones, which can be a bit mealy if picked when underripe. 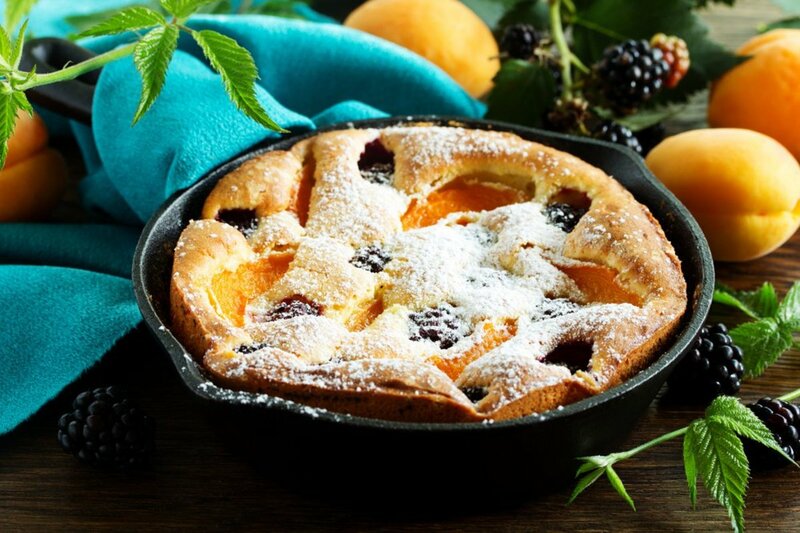 A clafoutis is typically be made with cherries, but the eggy, flan-like batter goes well with nearly any fruit, summer fruit in particular. This version of the dessert combines two common bedfellows, blackberries and apricots. This pasta combines the best of sweet and savory, uniting a fresh, homemade pesto sauce and a stone fruit topping. 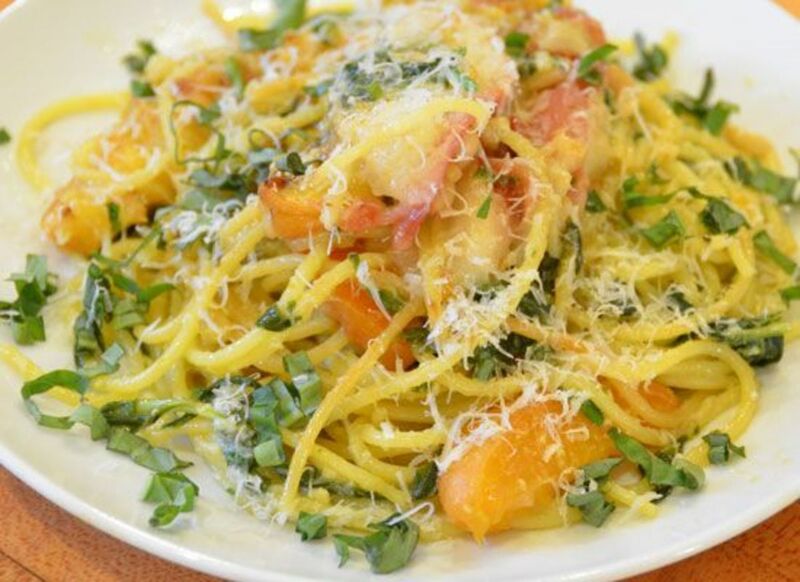 All you need is a bit of fresh cheese to scatter over the top, and this totally seasonal summer fruit pasta dish is ready to serve. Peaches come into season in May in most parts of the U.S., and they remain in season through August and even September, depending on where you are. Several different varieties of peaches exist, each of which falls into either the yellow or white subset. 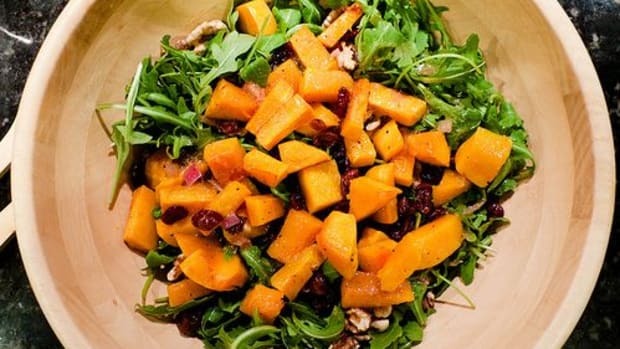 Yellow peaches tend to have a bit more acidity than white peaches, which are less complex in flavor than their golden-hued counterparts. 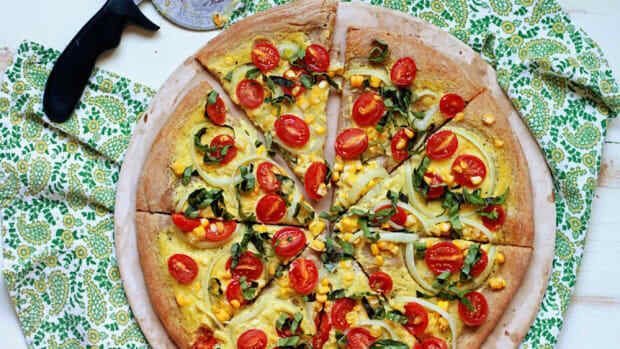 Choose either type or a combination of both for these recipes. 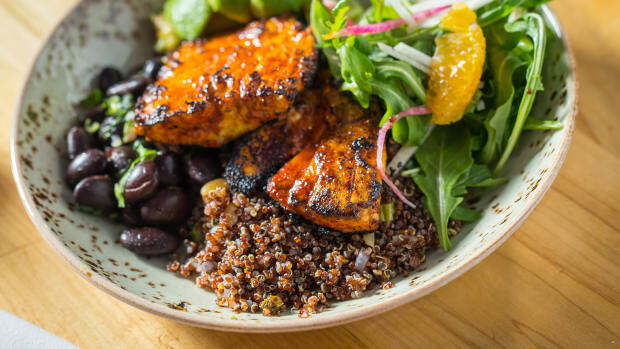 Peaches are one of the best fruits for grilling, as they hold up well even when cooked, and their sweetness is only highlighted by caramelization. 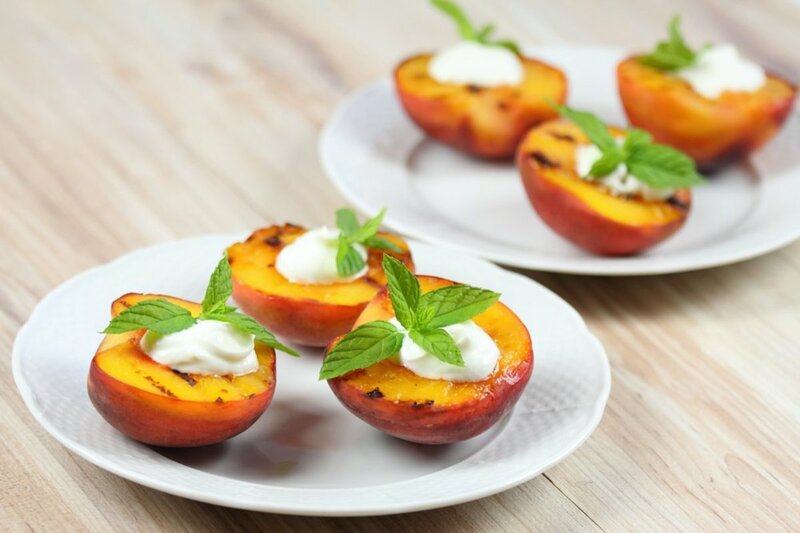 In this recipe, simple grilled peaches are dressed up with just a dollop of honeyed mascarpone. Nothing could be simpler. 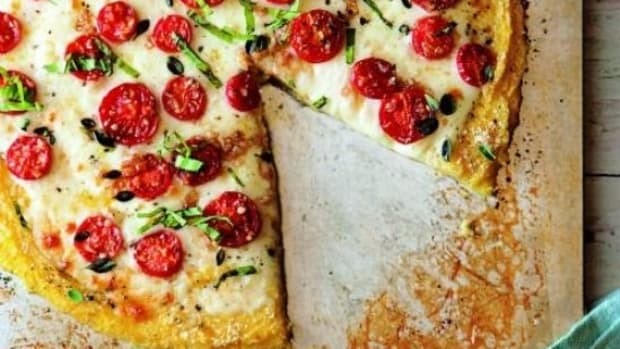 If it&apos;s too hot for baking, this gluten-free version of summertime crisp is absolutely delicious without any oven time at all. The namesake crispiness comes from nuts, and sweetness is added thanks to dates. 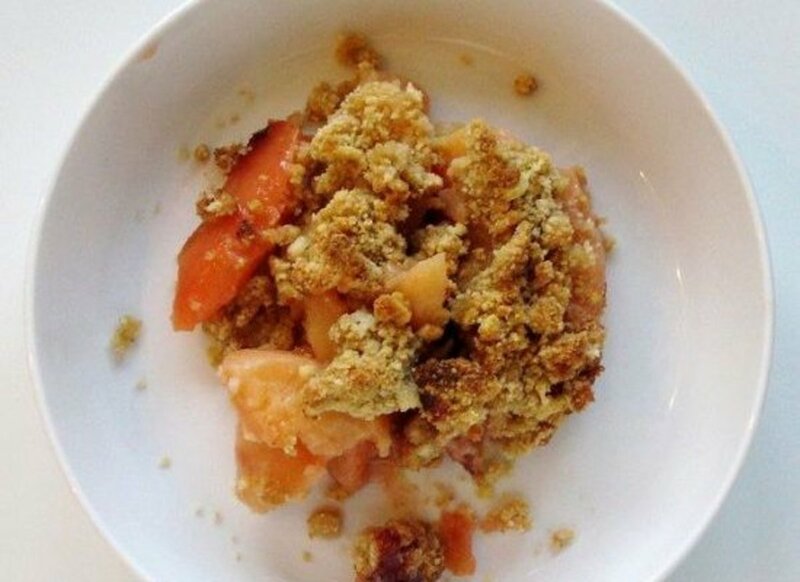 A touch of cinnamon is all this healthy peach crisp needs to sing. As blueberries are grown from Maine to Washington, their season varies greatly, beginning as early as May in some parts of the country and extending through September elswehere. Several different varieties of blueberry may be available on your local farm stands, with big, aptly named Earliblus coming in first and smaller Elliot not becoming available until the very end of the season. 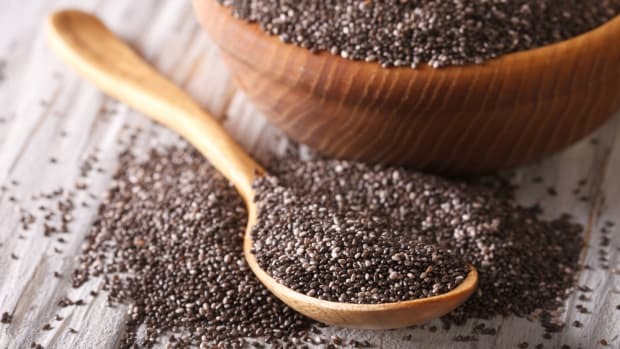 Some varieties are sweeter; some are slightly more acidic, and they range from very small wild blueberries to berries that are quite large, almost the size of grapes. 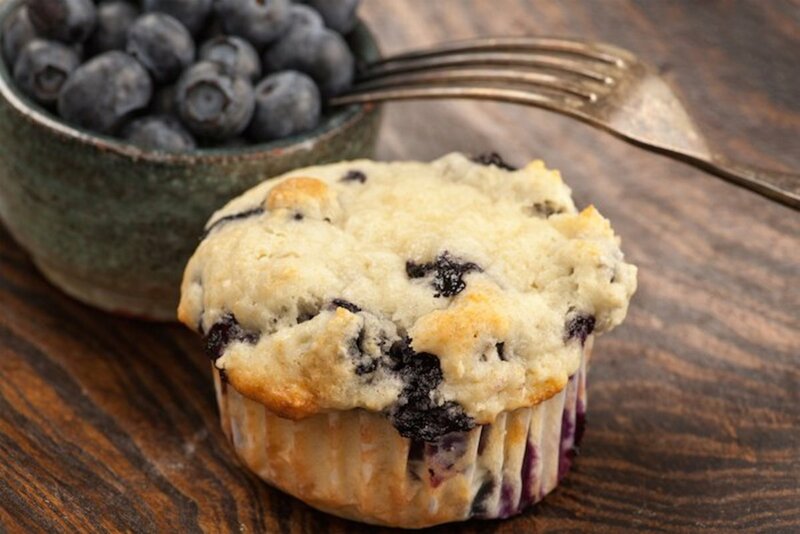 Everyone loves a good blueberry muffin, and this version is much healthier than the classic recipe. Made with a combination of ground flax seeds and brown rice flour and sweetened with dates and applesauce, the batter is made up of healthful, wholesome ingredients. Adding ripe blueberries to the mix is just icing on the cake. For a delicious, seasonal cocktail or just a refreshing poolside beverage, this sparkling blueberry basil lemonade couldn&apos;t be more perfect. 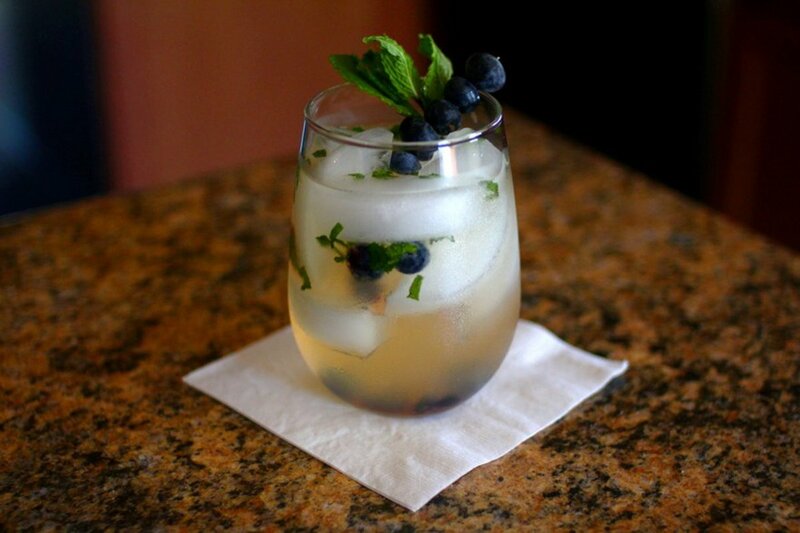 Fresh blueberries and basil are muddled into a classic, homemade lemonade recipe and then topped up with sparkling water -- and a touch of vodka, if you like. Photos by Erin Scott (Egg & Dart Press, 2013). 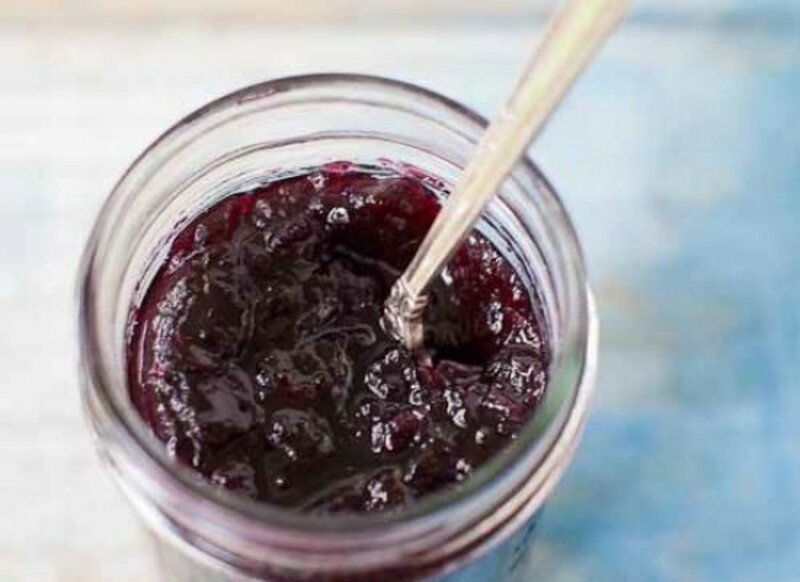 When you&apos;ve eaten your fill of fresh blueberries, put up the rest with this blueberry jam recipe. Nothing could be simpler: it&apos;s just blueberries, sugar, pectin, and a touch of lemon juice. Perfect for spreading on toast or stirring into plain yogurt for a sweet treat. How to Make Grilled Fruit: Peaches, Plums, and Pears, Oh My!